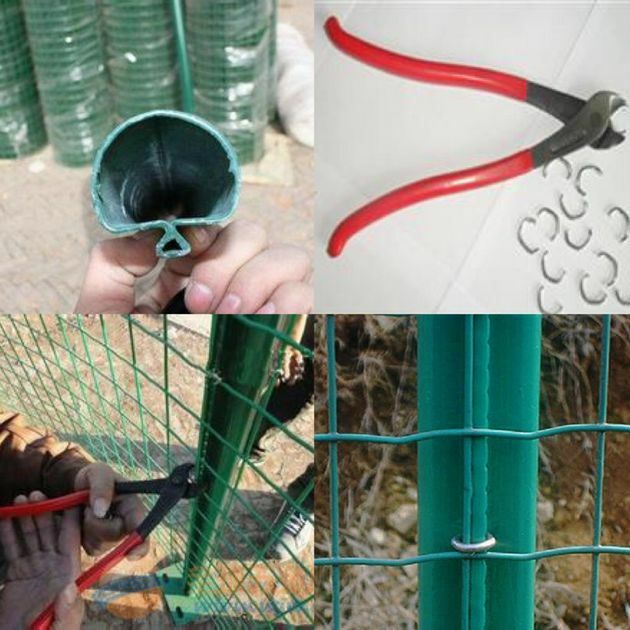 Euro Fence is also know as dutch mesh or wave welded mesh or Holland Wire mesh.It can be made of black mild steel wire or galvanzied wire,quality welded on each joint point,PVC or PE powder coated the surface,with good ahhesion,anti-corrosion,flitting luster,ect. 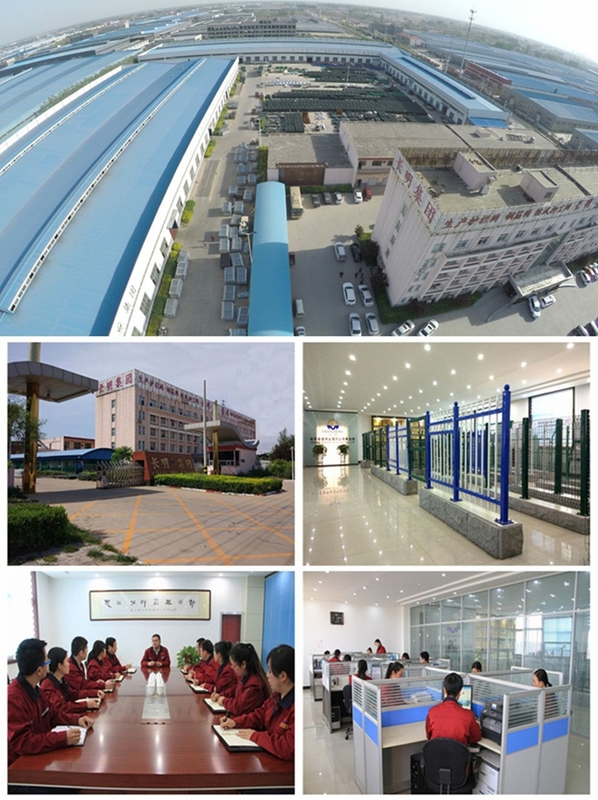 Our company is a big direct manufacturer that have a long history on this line for 25years,and we are a leading manufacturer in china.as gold supplier on alibaba for 10 years. we pay much attentions to the quality assurance and quick delivery. 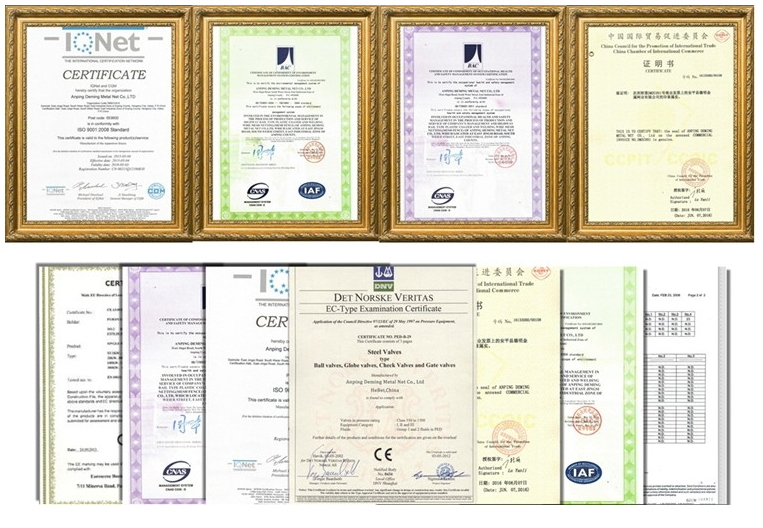 Founded in 1992, always been committed to provide high quality service, excellent product quality with reasonable price, enjoys a good reputation in worldwide. After 20 years development, we now have expanded into a business group with 60,000 land size and annual turnover of 30 millions US dollars. Looking for ideal Euro Garden Fence for Sale Manufacturer & supplier ? We have a wide selection at great prices to help you get creative. All the Green Euro Garden Fence for Sale are quality guaranteed. 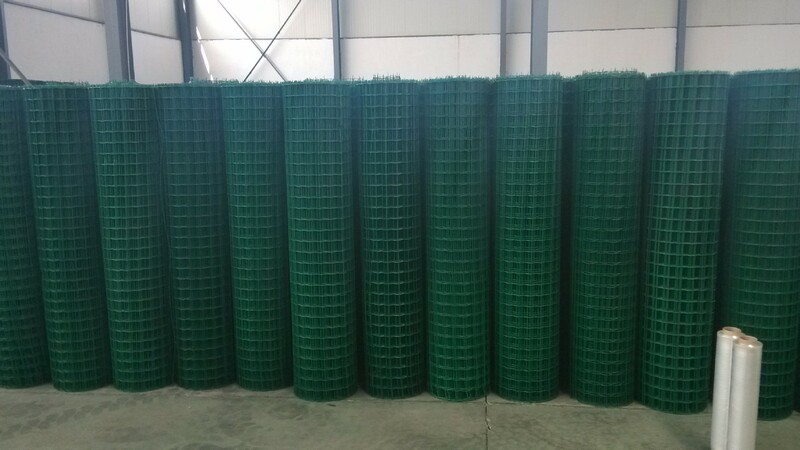 We are China Origin Factory of PVC Coated Green Euro Garden Fence. If you have any question, please feel free to contact us.